Spring Harbor! Soft contemporary styling blends beautifully with natural, eclectic design elements, creating a serene abode with a touch of whimsy! 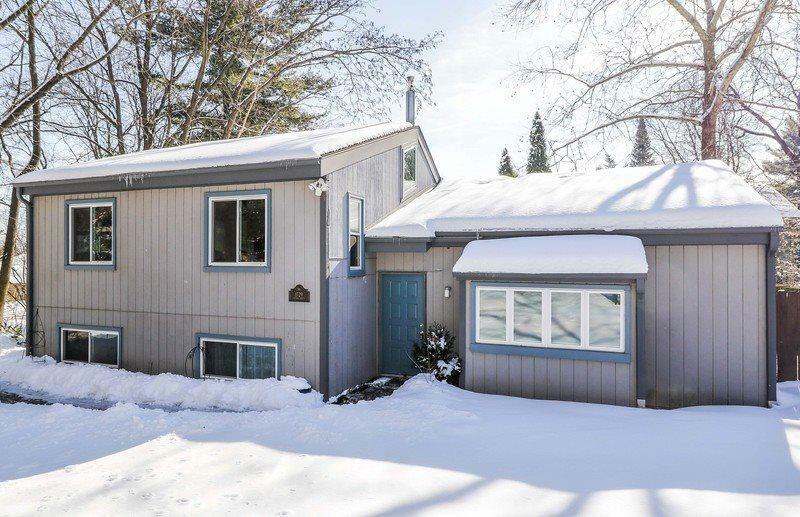 Perched amongst tall pines and tucked away in a quiet, sought-after neighborhood. Walk to parks and Lake Mendota. Minutes to Hilldale and Downtown Middleton. 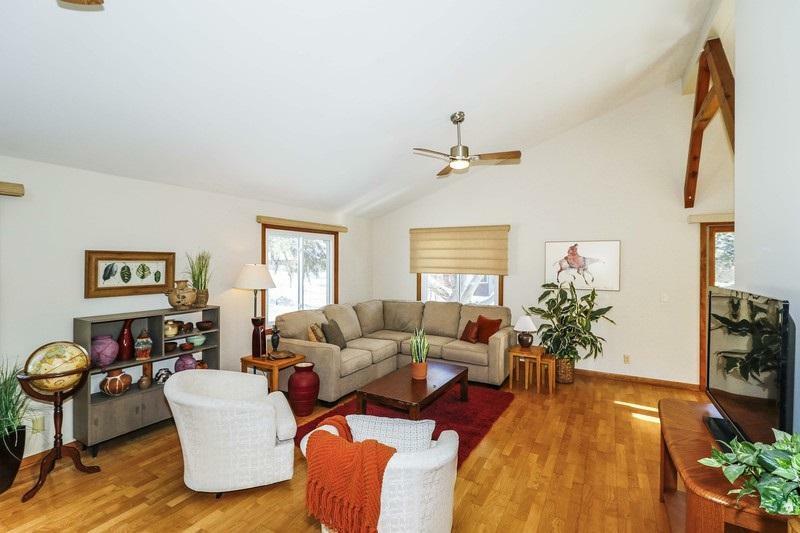 Expansive windows bring abundant natural light and a peaceful setting inside. Hardwood floors on the main level. 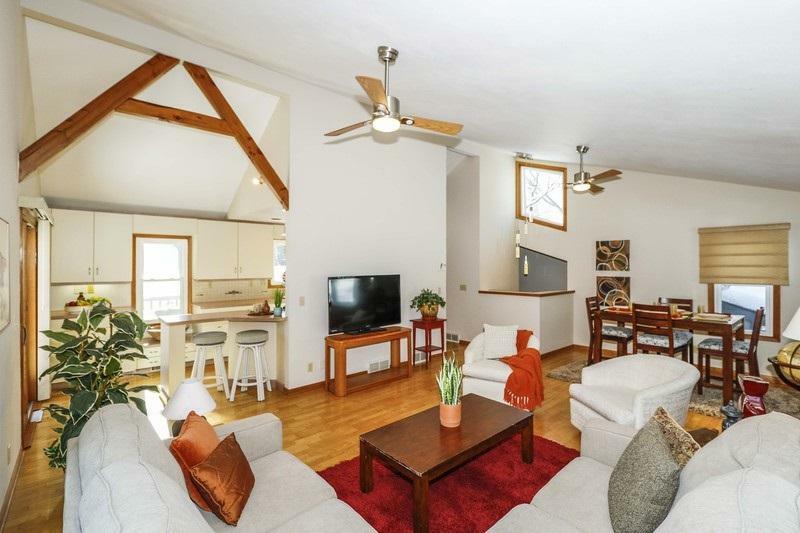 Open, versatile floor plan with vaulted ceilings and exposed beams. 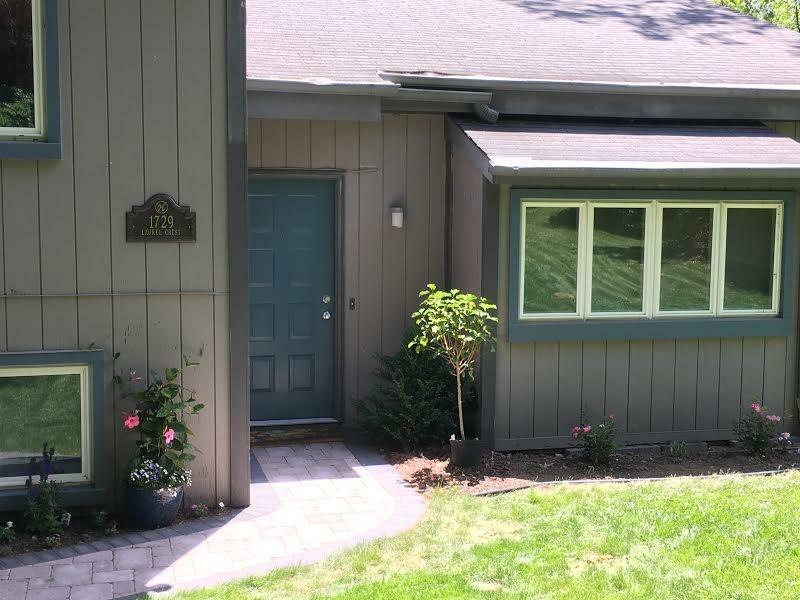 Enjoy entertaining on the wraparound deck and solitude in the private, fenced yard. Updated appliances and mechanicals.